Going into Boston tomorrow to begin recording Aberfan with Michael. Almost hard to believe. Excited! Michael Farquharson will be producing Aberfan. Little did I know then that producing was one of his passions, too. In fact, last year I had a dream of the most fabulous rhythms being played during a recording session of one of my songs. Michael was producing. He was saying “Yes! Yes! Yes!” Even inside the dream, I knew of it’s providential message. We’ll be working at his studio in Boston, Mix One. Aberfan is a sponsored project of New York Foundation for the Arts (NYFA), a 501 (c)(3), tax-exempt organization. Contributions are tax deductible. This recording cannot happen without your support. Every donation helps! Friday morning at 7:30am, October 21st, 1966, was ironically “calm and sunny”. Though there had been “over a week of heavy rainfall”, there were “no reports of rain [on the morning of the landslide]…the images all seem to show dry but dull conditions”. Aberfan is a sponsored project of New York Foundation for the Arts (NYFA), a 501 (c)(3), tax-exempt organization. 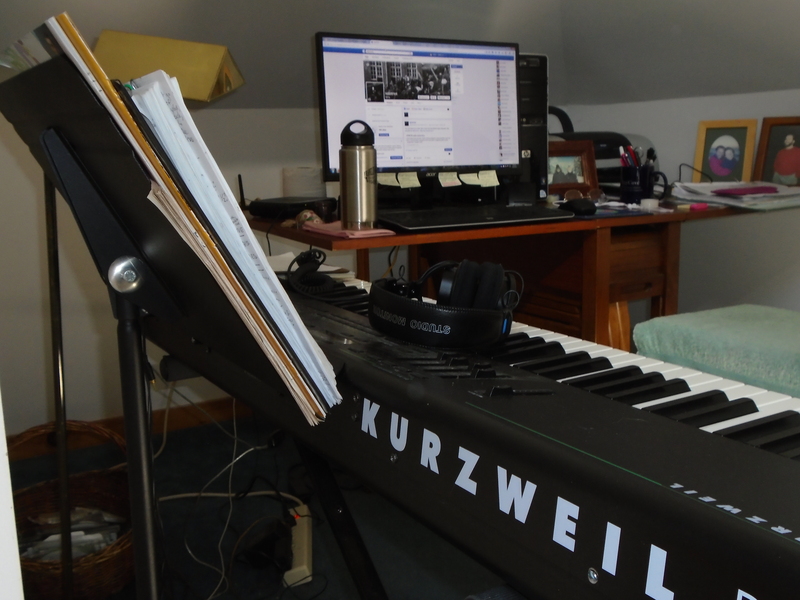 Contributions are tax deductible and will go towards the studio recording, which begins later this month. 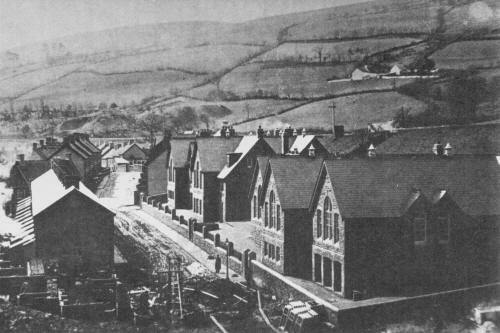 Photo of Pantglas School courtesy of Alan George.